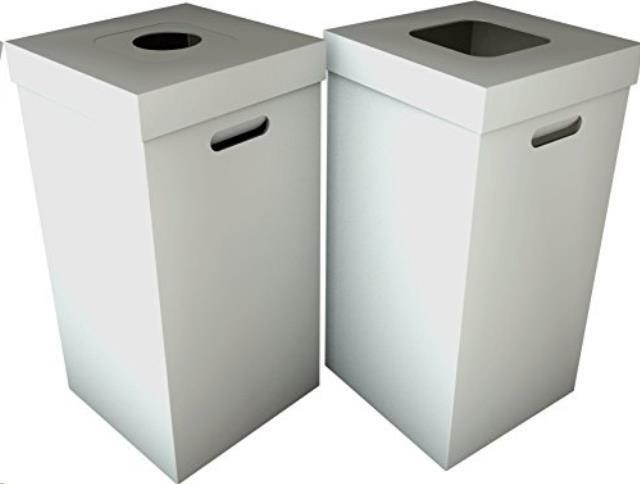 2 Boxes w/ Lids and Liners. Additional Liners are available for $1.00 each. 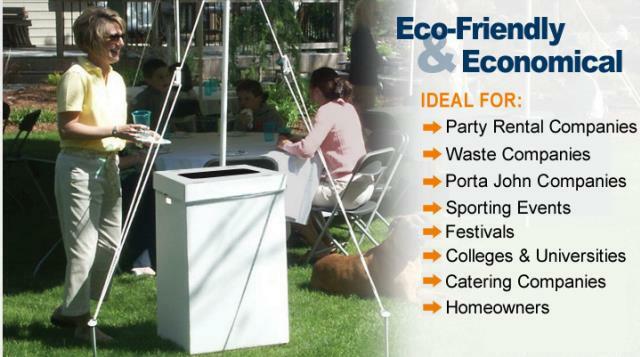 * Please call us for any questions on our trash can disposable 2 count serving Omaha, Nebraska and surrounding communities.